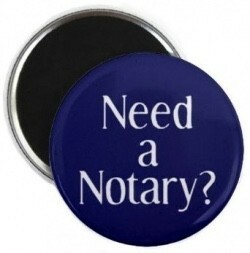 Offering 24/7 mobile notary services serving the Greater Kansas City and surrounding areas! Like me or read reviews on Facebook! 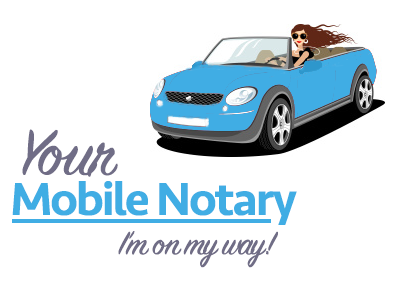 Email me anytime to set up an appointment! 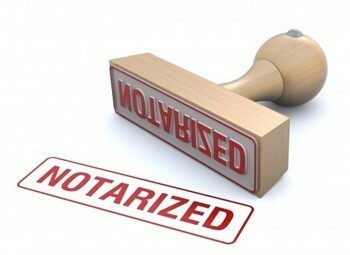 24 hour service everyday for your notarizing needs! We're located at the corner of 1st and Main Street.